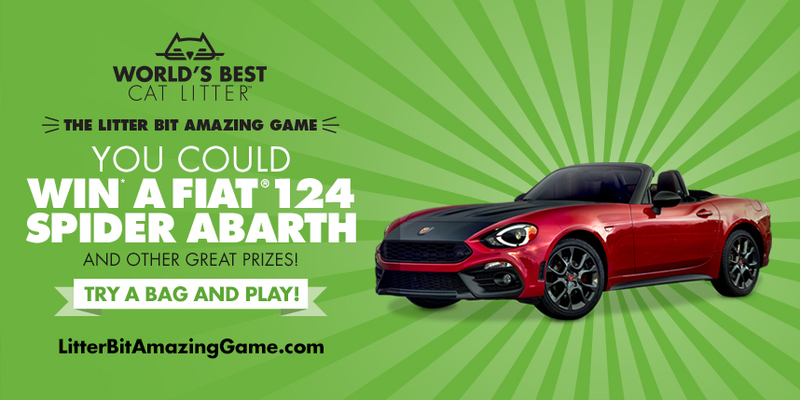 Play the Litter Bit Amazing Game, and You Could Win a FIAT® 124 Spider Abarth! 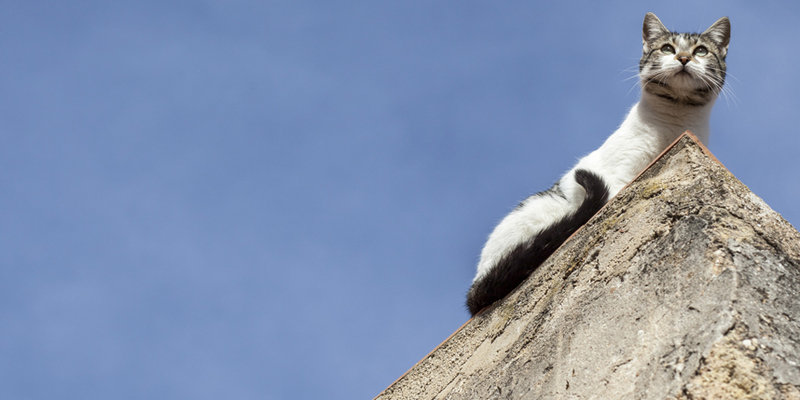 As part of the World’s Best Cat Litter™ community, we’re giving you five extra plays with the code “ClearingTheAir.” Other ways to get additional plays include purchasing specially marked bags of World’s Best Cat Litter™, answering trivia questions about World’s Best Cat Litter™ and the FIAT® 124 Spider Abarth, subscribing to our email list, and checking for new codes weekly on Facebook, Twitter and Instagram.We hope you enjoy playing the Litter Bit Amazing Game. Good luck! * No purchase necessary. Visit www.LitterBitAmazingGame.com for rules and alternate methods of entry. Starts 7/17/2017 and ends 9/17/2017. Open only to legal residents of the 50 United States (and D.C.) who are at least 18 years old at the time of entry. Void where prohibited. 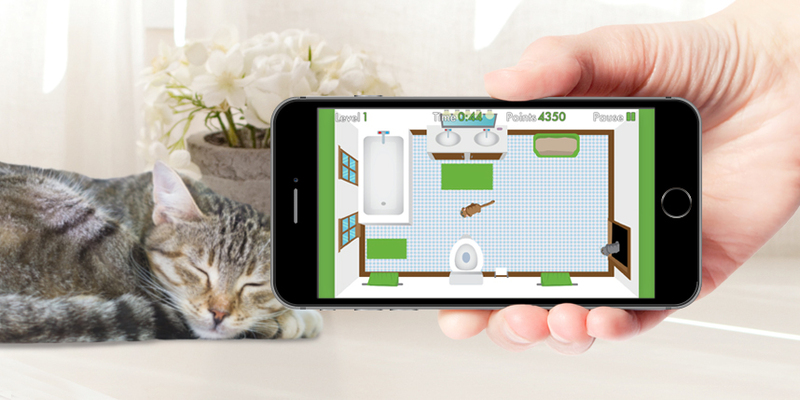 THE LITTER BIT AMAZING GAME IS BACK! 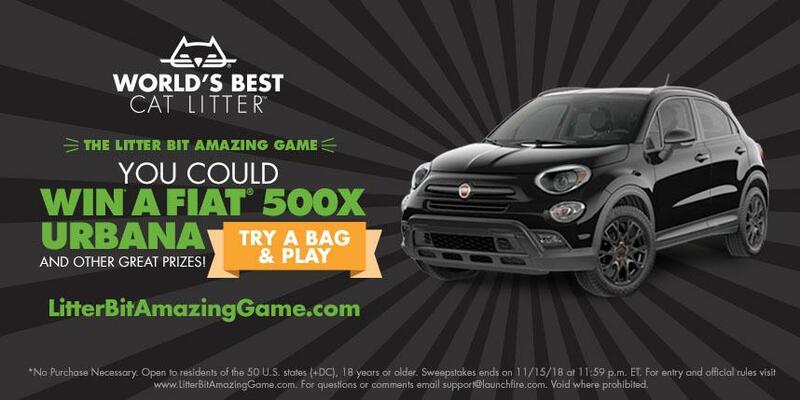 You Could Win* a FIAT® 500X Urbana and Other Great Prizes.